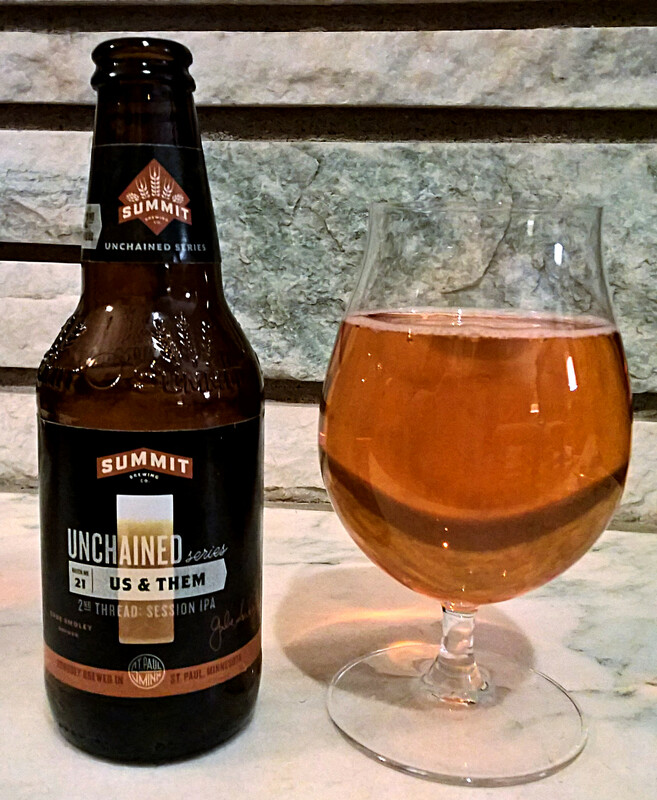 The latest Summit Unchained release is on its way to stores near you. This time, in the 21st of the series, Summit’s brewer Gabe Smoley has produced Us and Them, a “Two Thread Brewing Experience.” Based on the popular Sága IPA, this release is made of two beers; an American IPA and a session IPA. Gabe has started with the grain bill of Sága and created two distinct beers. Using a technique known as “Parti-gyle,” the same grain bill was used to produce a stronger, first “thread,” and a second, sessionable “thread.” Then, using the same hops in different ways, the two threads were brewed in a way that really provides a unique experience, and a unique take on Sága, a familiar local beer. It’s no secret that I’m a huge fan of Sága, so I was excited to dig into the first thread. The American IPA portion of this beer is the bolder of the two. It’s a bit darker in color, with a bigger malt presence. Biscuit and caramel back up the beer. The carbonation is slightly more pronounced than the second thread. Hops are definitely reminiscent of what you get in Sága. There are some Citra and Amarillo present, but the biggest hop presence is the Rakau hop. This is a New Zealand hop that tastes a bit like dried apricot. While this is the stronger of the two threads, it’s not a huge beer by any means. At 7.2% ABV, this feels very much like Sága turned up just a touch. Thread 2 pours just a bit lighter. The malt profile is similar but definitely favors biscuity flavors over any caramel. While the same hops are used here, they are used differently. Citra is much more prominent in this thread, with it’s oily, melon fruitiness. This is the Session IPA, so drinks a little lighter, at 4% ABV. The Citra stands out quite a bit, though, so this doesn’t drink quite as easily as your standard session beer. When drinking this side by side against the first thread, it’s really interesting that you can taste the same things in either beer, but just balanced differently enough to really stand out. 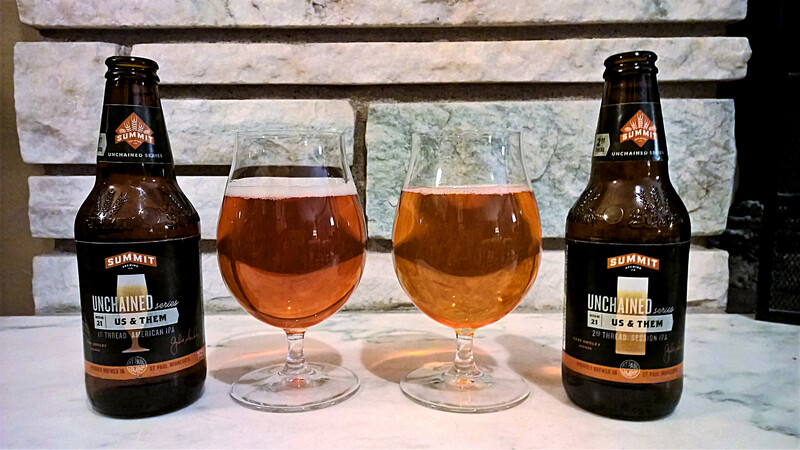 The two beers really are different expressions of a familiar beer. 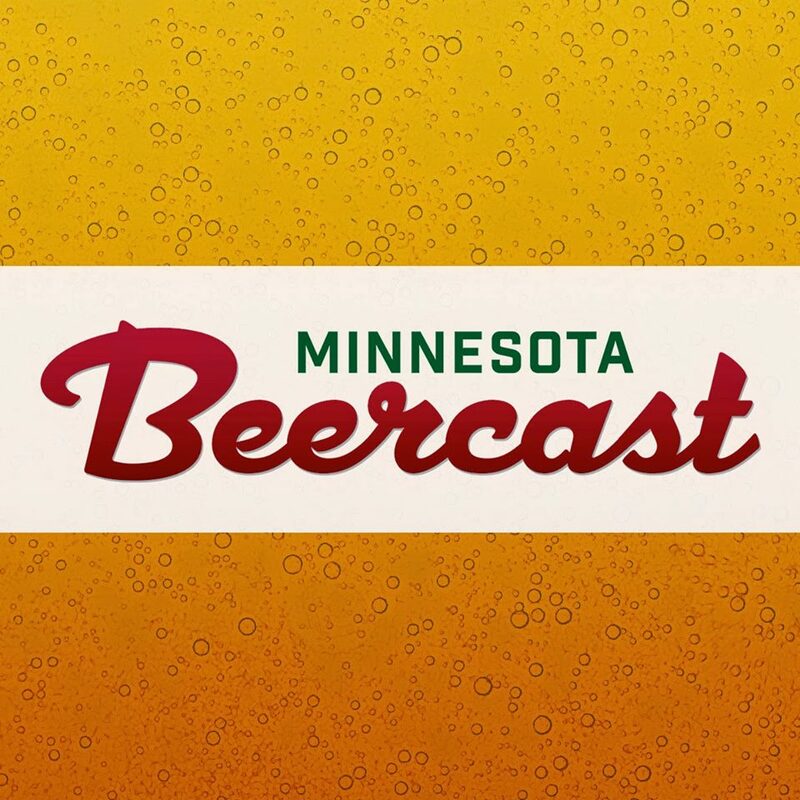 It’s kind of a salute to beer nerds that Gabe has shown how much difference can be made with small changes to a beer. I’m a regular drinker of Sága, and drinking these two beers really opened my eyes to what goes into my go to IPA. Look for six and twelve packs of Unchained #21 hitting stores soon, packaged with both threads.